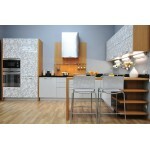 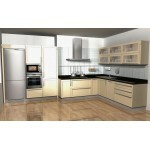 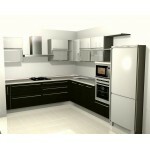 Panels kitchen unit, veener and high gloss. 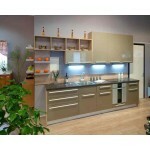 Kitchen unit, PLY and timber with glass frames. 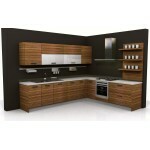 Particle board kitchen unit, HPL. 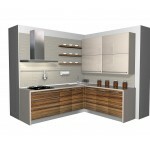 Particle board kitchen unit with timber shelving. 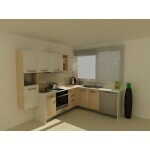 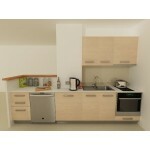 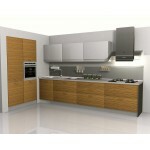 Particle board 18 mm kitchen unit. 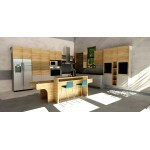 Kitchen unit, PLY and tibber frame with glass. 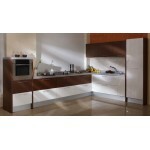 Panels kitchen unit, particle board and high gloss. 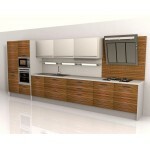 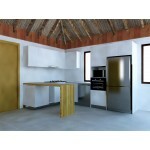 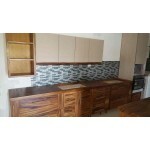 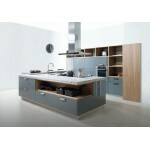 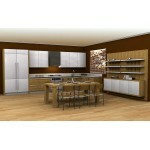 Zebrano kitchen unit. 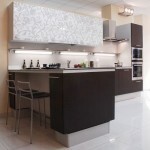 Veneer, high gloss panels. 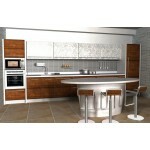 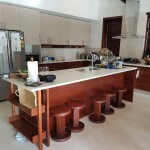 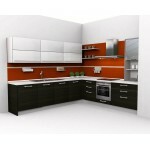 Kitchen unit - mahogany and high gloss. 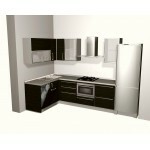 Kitchen unit, PLY, high gloss panels. 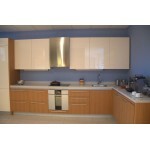 Kitchen unit, PLY and high gloss panels. 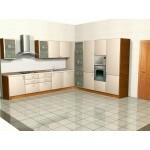 Kitchen Insperation. 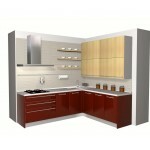 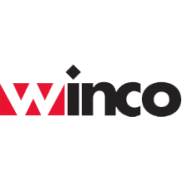 Partical board. 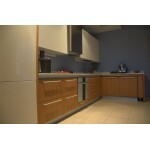 Soft clousing hardware. 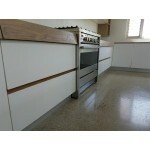 New Zeland PLY. 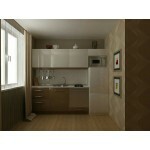 Without tabletop.